Stanford Advanced Materials provides plasma spray grade and high purity Chromium Carbide Powder with competitive price. Other chromium products: Chromium Diboride (CrB2), Chromium Metal Powder (Cr powder), etc. 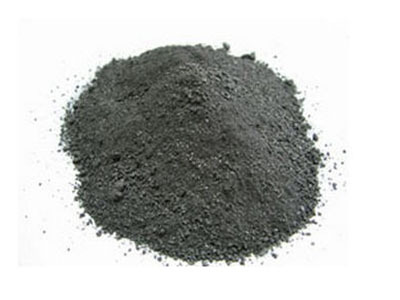 Chromium carbide is a ceramic compound that exists as a gray solid at standard conditions. It is a very hard refractory ceramic material with an orthorhombic crystal structure, usually processed by sintering. Chromium carbide is notable in the surface treatment of metal components to provide hard, wear resistant coatings. It is often used to coat the surface of another metal in a technique known as thermal spraying, such as seals, orifices, coatings of bearings and valve seals. Our Chromium Carbide Powder is clearly tagged and labeled externally to ensure efficient identification and quality control. Great care is taken to avoid any damage which might be caused during storage or transportation.